Cal Stove - California Stove and Supply Co.
With the increasing cost of fuel, we are all looking for a more efficient way to spend our money. Cutting down on our heating bills is a great way to do this. 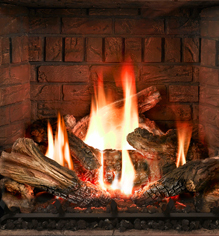 Gas Fireplaces and Stoves have the highest efficiency rating of all fireplaces and can be used to heat your living space. 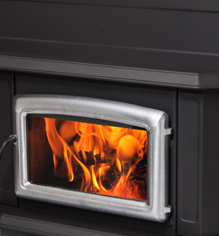 Whether it is gas, wood, pellet, or an electric unit, we have it all! We have a number of showrooms that offer live burn models for you to really get an idea of what your are purchasing. 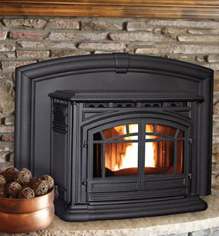 Cal Stoves is an affiliate of California Shingle and Shake, CO, who has been in business since 1956, with outstanding customer service. We are a non-commission based company, so there is no pressure to buy. We are here to assist you in making the right decision for your home. 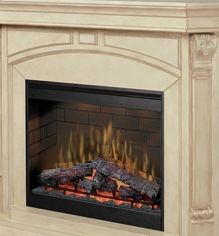 Not sure what type of fireplace would function best in your home? Or, need specifications on cost, heat efficiency, or fuel requirements? Tel: (925) 682-2290 or Email Us.